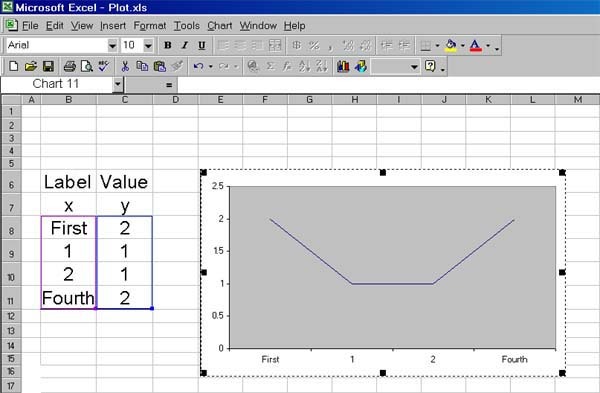 In Excel, a chart associates numeric values on the y-axis with corresponding labels on the x-axis. 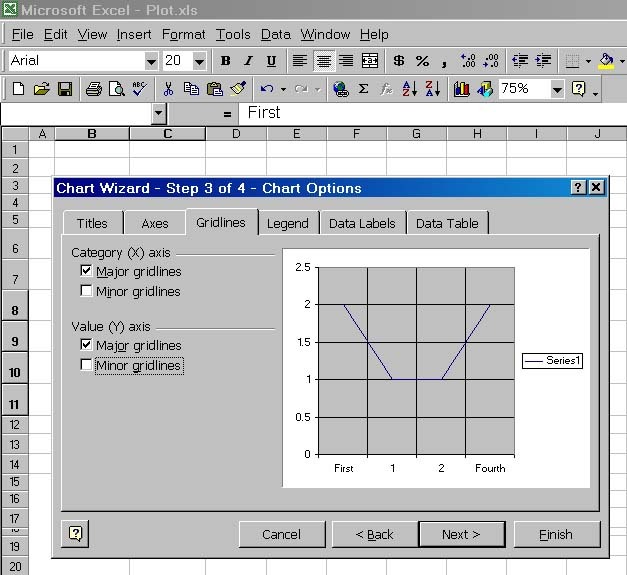 Excel charts are very flexible. There are default parameters that make charting of data quite simple but some study is required to come up with very specialized charts. 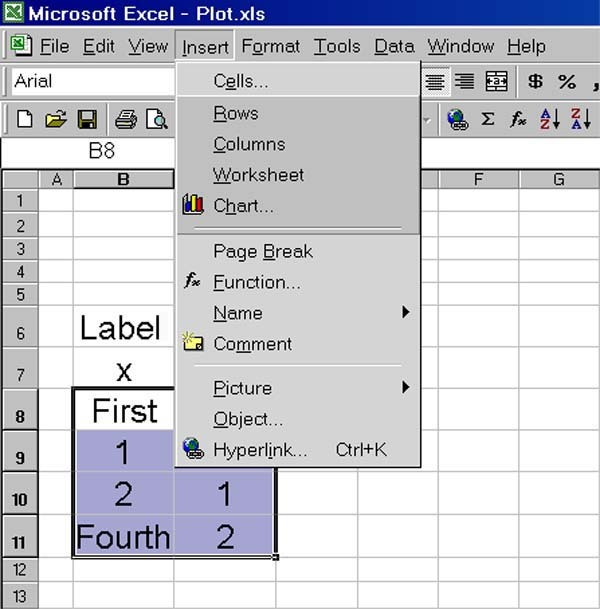 By default, spread sheet cells are outlined, grid lines, scale values, x axis and y axis lines, are all provided, and automatically chosen to fit the data. To create a chart, drag your mouse over the desired data, in rows or columns, while holding down the control key to select it. 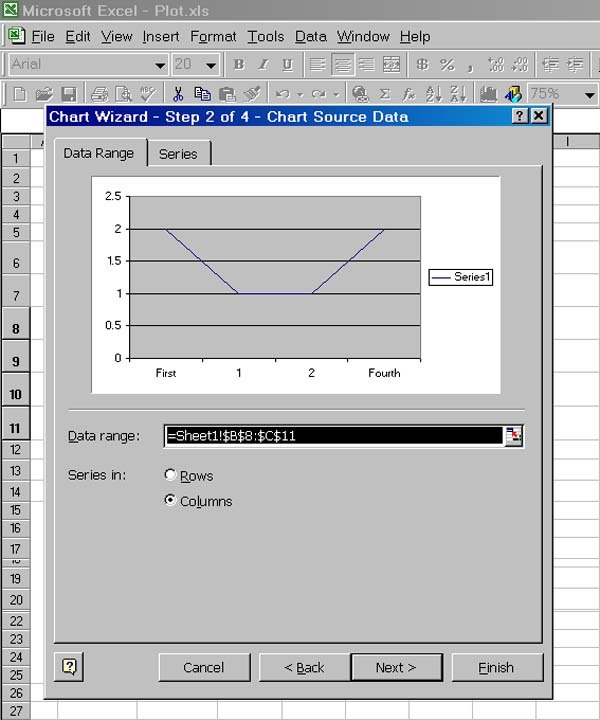 Then move your cursor to the Insert drop down menu to select Chart. 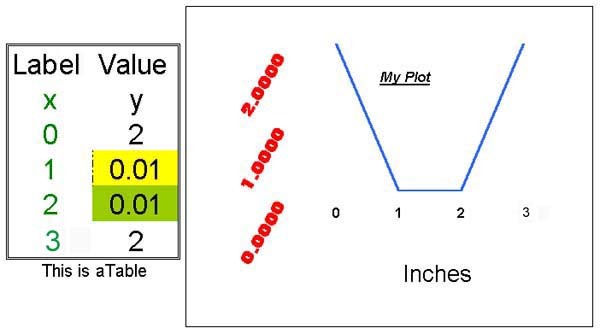 A form then appears to allow you to choose the type of chart, (line, bar, pie, ....), its title, axis labels, legend, ....., and whether it should be presented on the current sheet or on a new sheet. Customizing a chart is the main focus of this topic. 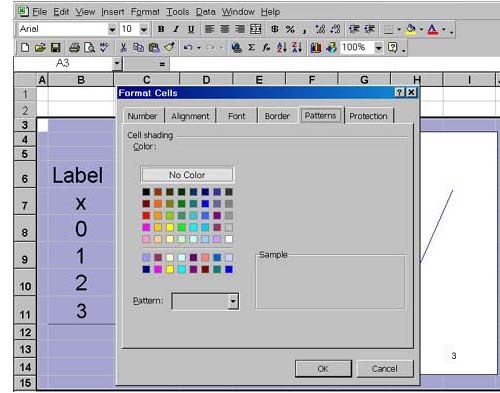 The next chart is a screen print of Excel showing outlined cells containing labels and data as selected for charting. 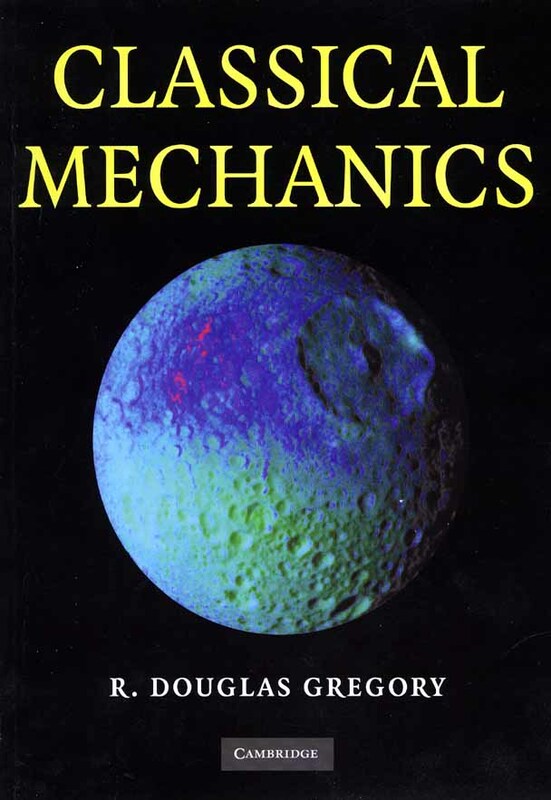 A considerable variety of text styles, colours and sizes can be selected. 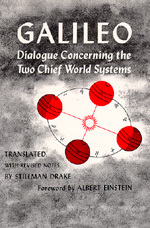 In this case cell widths and heights were expanded automatically to accommodate the text size. 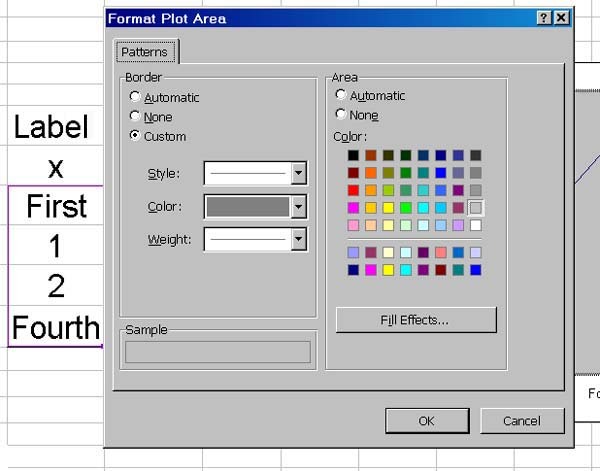 Use your mouse to tug at column borders, (A, B, C, D, .....) to change their widths as has been done for Column A, or at row borders, (1, 2, 3, 4, ....) to change their height as desired. 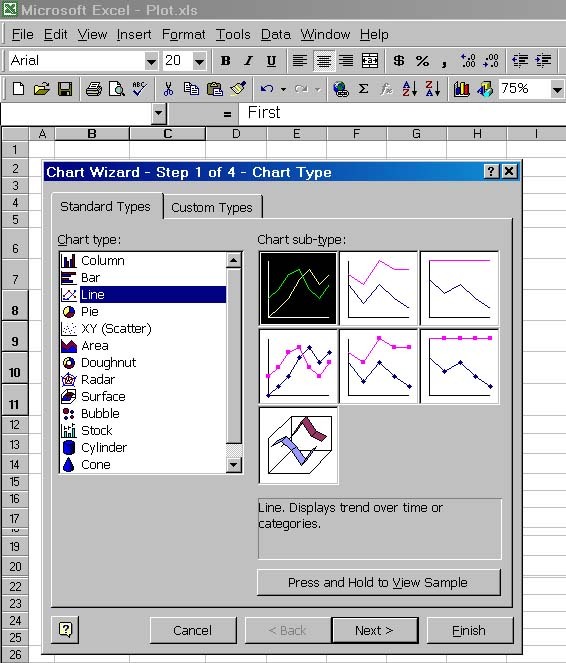 When Chart is clicked, the chart selection form appears as seen next. 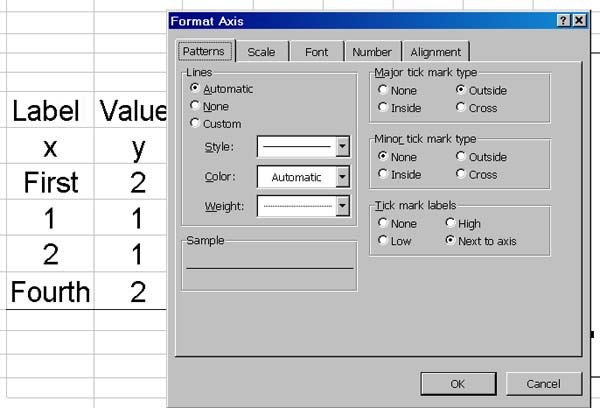 The type Line and a Subtype are then selected. Clicking Next > provides a default chart for inspection. Here we see that the desired range of data and labels has been plotted and we click Next >. Now we see a form that allows us to show a legend or not, make titles, alter the grid lines and more. As a legend is not required, we click the Legend tab and deselect Legend. Noting that the grid lines can obscure horizontal and vertical lines of our drawing and that they are not very valuable for viewing shapes, we click the Gridlines tab and deselect all gridlines and click Next >. 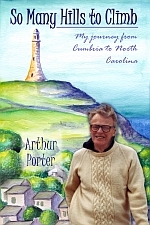 The following form appears. The chart can be sized in both x and y directions by dragging on the small black squares with the mouse. 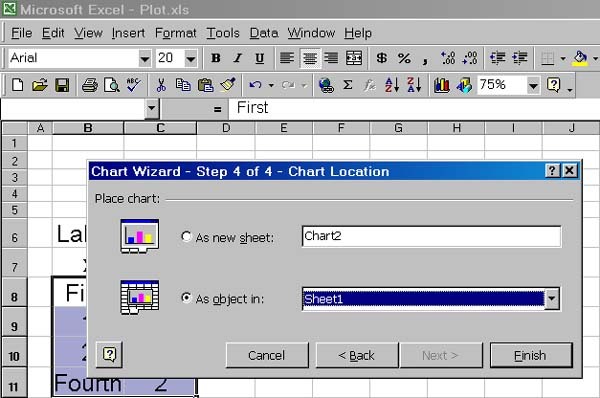 It can be selected, indicated by the dotted outline, and moved around on the sheet with the mouse. Here it has been moved close to the table. Lines that we may wish to draw with their or x coordinate or y coordinate at value zero may be obscured by axes lines. 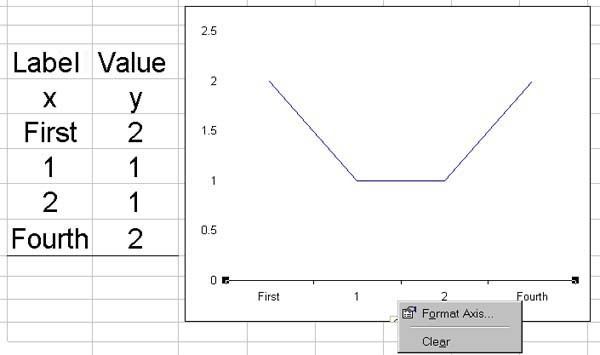 To eliminate these, right click in the label region below the x-axis as now seen, or left of the y-axis as has already been done, to obtain a small menu. 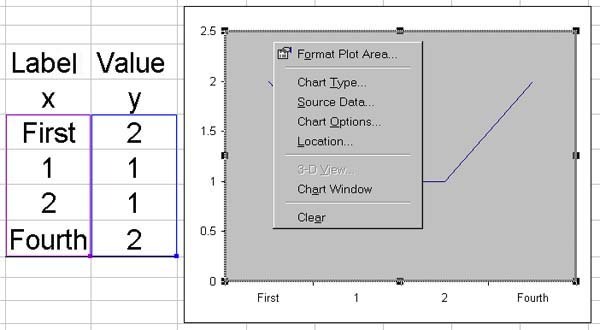 One can select the y-axis, and then the Format menu to choose Selected Axis, to unselect automatic scaling and choose their own scale and interval, and also change the font type, colour, size, orientation and weight, and more as is seen next. 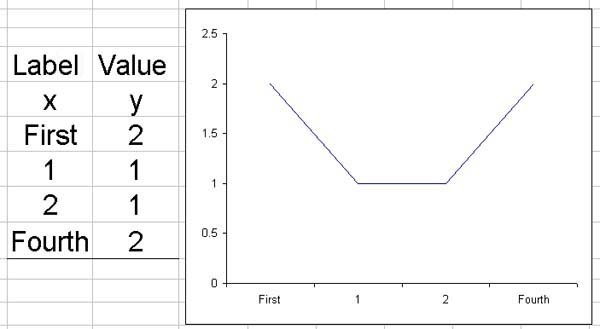 Excel's drawing method is to draw a nearly straight line between adjacent labels; actually the line consists of a barely noticeable sequence of small steps. To draw smooth curves the points need to be close together. To draw a near vertical line the points have to be very close together. 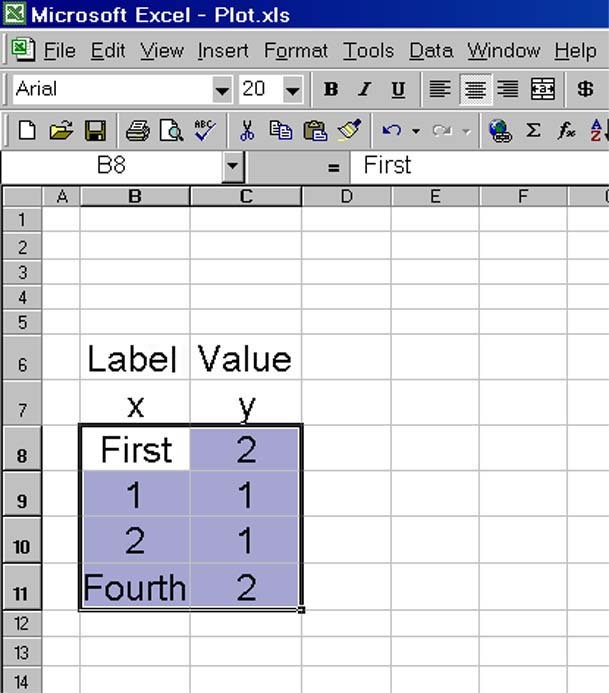 With many points, cell values are usually calculated rather than being typed. 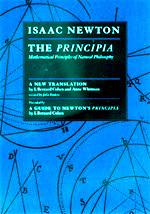 The drawing of curves using calculated values will be the next topic. For now there is an opportunity to choose from a few sets of y values to draw some straight-line shapes. 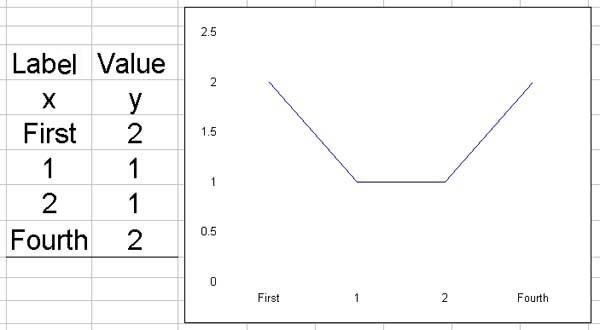 As an exercise, you should attempt a table on your own spreadsheet that will draw a rectangle similar to the rectangle that is available forgoing. 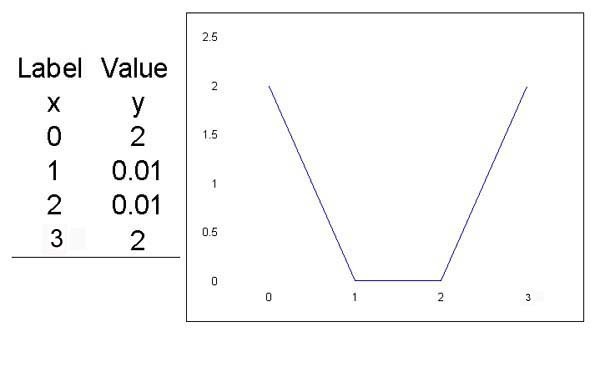 The viewer will see how to calculate values for use in charts.